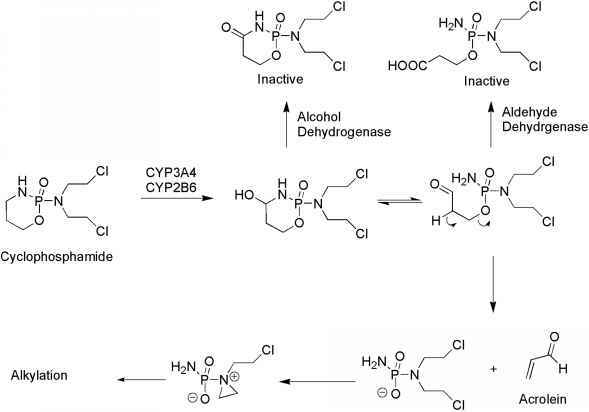 Scheme 10.5 • Metabolic and chemical activation of cyclophosphamide. 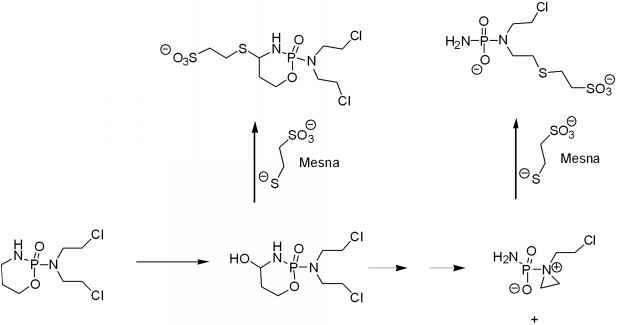 Scheme 10.6 • Detoxification of cyclophosphamide by mesna. 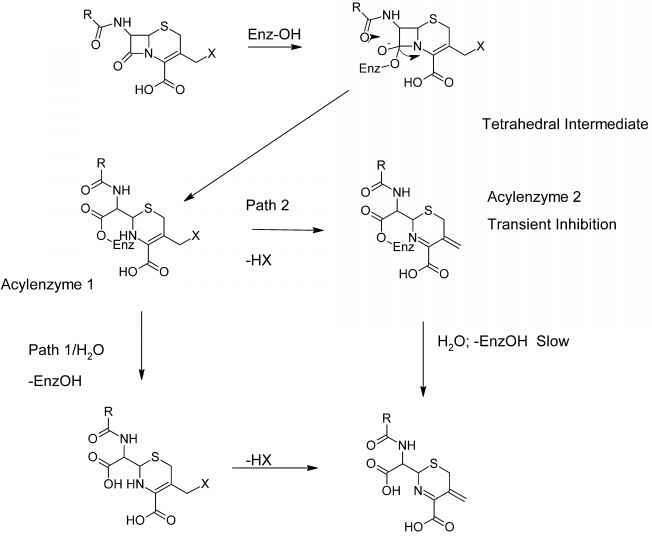 DNA.18 The conclusion that aziridine is the active alkylating agent once thiotepa has been converted to TEPA is based on the fact that when TEPA is incubated with DNA, no crosslinks are formed and only monoadducts are generated. The reactivity of aziridine generated by either route may be somewhat enhanced within cancer cells, where the pH is normally reduced 0.2 to 0.4 pH units resulting in an increase in reactivity toward nucleophilic attack. How thiotepa act as anticancer?